Jenny is a second-year Marketing major here at Pace with a passion for making a difference in the lives of others. 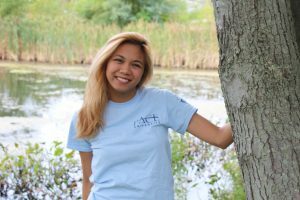 Read on to find out how CCAR has helped her take the steps to achieve her career goal! I’m the Marketing intern so I do things from writing the newsletter that goes out every week to making posters for promotional events, oversee the Marketing & Outreach Committee. During the summer, I was an Orientation Leader and we had an activity where we had to go around to all the different offices on campus. I didn’t even know where this place [the CCAR office] was and I had to find it. I met Heather [Novak] and she gave the whole spiel about CCAR and what we do. So she was like, “If you know anybody that needs an internship, send them my way.” And I was like, “Me!” and here I am. Getting out there and being involved in some sort of change to meet an end goal. It doesn’t have to be extravagant or a huge deal. I feel like when people think of making a change they think they have to end world hunger. But even something small can make a difference. Super important. It’s where you become aware of what’s happening in your community and what’s taking place. If you’re not involved, you’re in the dark so it’s always good to be knowledgeable. I think CCAR is so important [in regards to] community service and getting people connected to helping others. That’s a very important value to instill anyone at any age. You’re never too old to give back. This office has helped me a lot because I really love philanthropic work and nonprofits so being able to work for the Center really helped me with my career goal. What are some things you’ve done on your own time as a student leader and advocate? 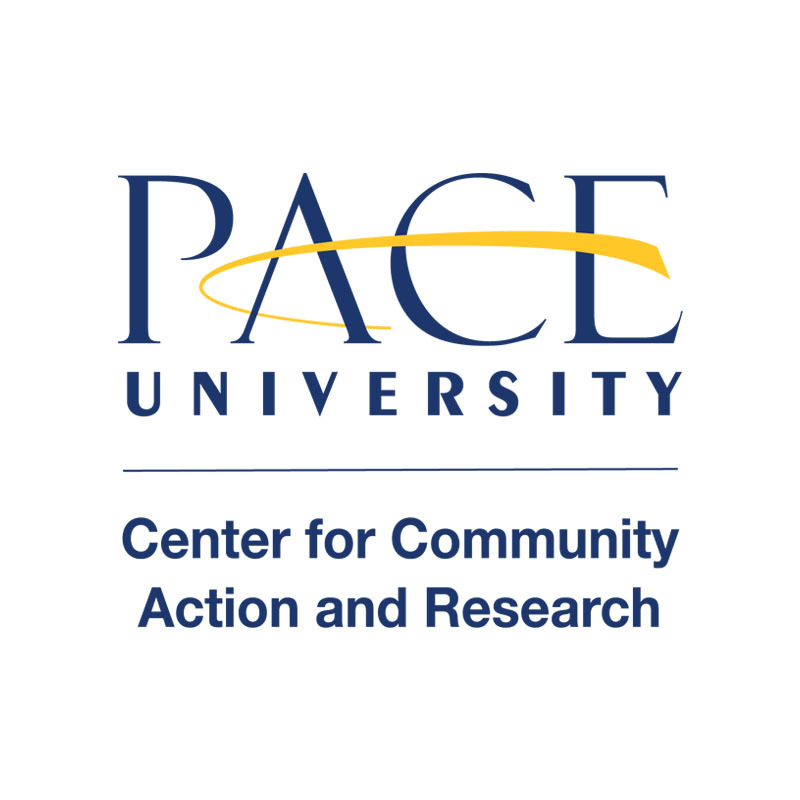 I’m Treasurer for Pride at Pace which is the LGBTQ club on campus. Through that, I’ve had the opportunity to really help students, especially freshmen, be comfortable with who they are and embrace themselves through any kind of change they’ve been going through. That’s been really impactful. I’m a Peer Leader. I’m an AALANA mentor. I was an OL. Through all that I think mentoring is really important and you never know how you can impact someone’s life. We’re so glad that we could help Jenny actualize her goals and take the best steps possible toward her career goal. Keep an eye on the blog for more about Jenny and all the great things to come.